A nominated beneficiary is typically a dependent or adult relative who has been nominated to receive a death benefit upon the death of a member or policy owner (superannuation, pension accounts or life insurance death benefit). If you’re aged 18 and over, you can nominate one or more beneficiaries to receive your death benefit. The trustee of the superannuation fund will have the final say in how your money is distributed but will take your non-binding beneficiary nomination into account in making its decision. It does not expire but you may want to update it periodically such as when you marry, divorce or have children. The Trustee is required by law to distribute your money to your financial dependants (or inter-dependants) where these are present, and this may exclude non-financial dependants from the distribution. A valid binding nomination is a legally binding statement to the superannuation trustee outlining how you want your super and any associated insurance payments distributed after you die. 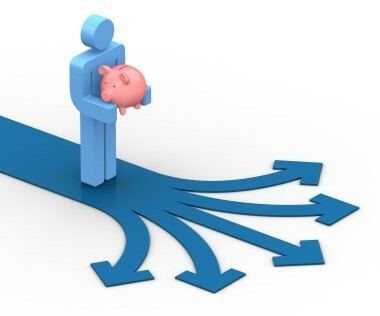 It binds the trustee of your super fund to follow your wishes and distribute your benefits to those you have nominated. Binding nominations expire after 3 years and become a non-binding nomination unless you update it. You must have the form witnessed by two adults, who cannot be one of the beneficiaries, and signed on the same date as the member making the nomination. You can nominate as many dependants as you wish, in whatever proportions you like (to a total of 100%), and you can even nominate your Estate or legal personal representative if you wish. In this instance the amount of tax that the estate must pay is the same as it would have been if the payment was paid directly to the beneficiary. It is not compulsory to nominate a beneficiary to receive your death benefit. If you do not make a nomination, the Trustee will decide which of your dependants and/or legal personal representative to pay the benefit to in the event of your death. Any person with whom you have an interdependency relationship (a close personal relationship between two people who live together, where one or both provides for the financial and domestic support, and care of the other. This definition can include parent-child relationships that don’t fall within the definition of death benefit dependents, and sibling relationships). 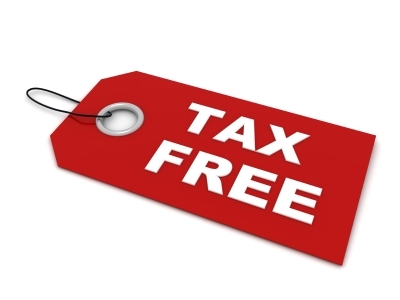 Tax-free to a spouse or dependent child, or any person with whom you have an interdependency relationship with. 15% or 30% tax to non-dependents (depending on taxable components within super). For life insurance policies held outside of super, there is no tax on any death benefit paid to a beneficiary, whether a dependent or not. If you’re concerned about potential tax on death benefits paid to a non-dependent beneficiary, holding a policy outside of super could be a better option.